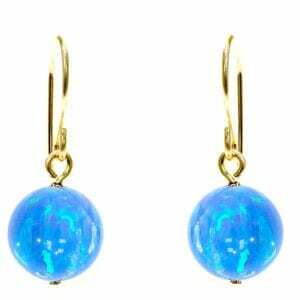 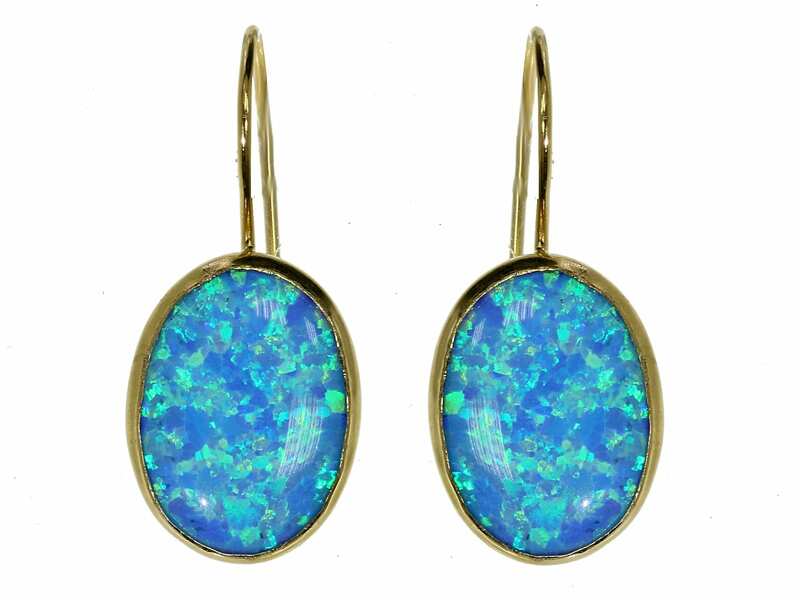 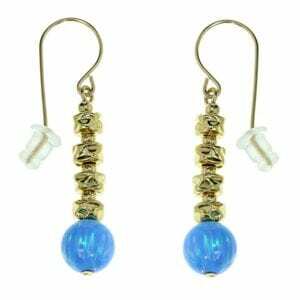 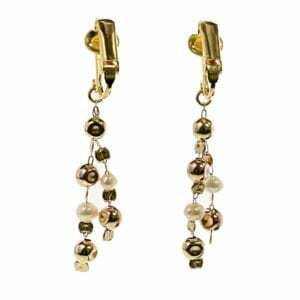 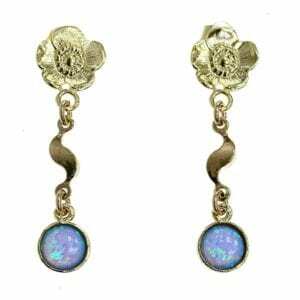 Elegant and simple, these earrings showcase an oval shaped Opal gemstone. 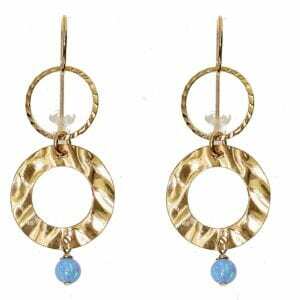 Suspended below the hook, our beautiful Oval Drop Earrings are crafted in 14k rolled gold. 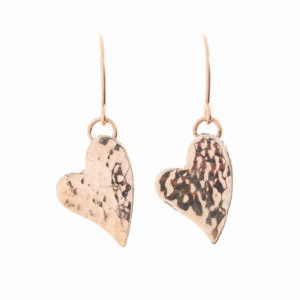 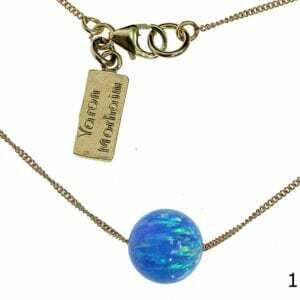 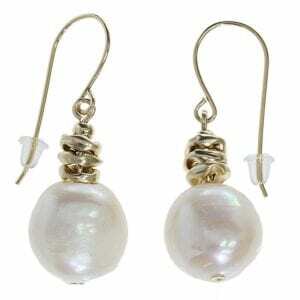 Wear alone or pair them with the matching necklace.